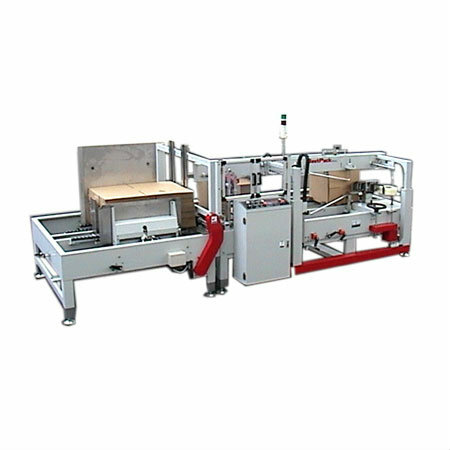 The model ESHBS is an innovative high performance carton erector/sealer. This erector is built for heavy usage with quick and simple carton size changeover. The adjustments for the hopper width, carton width, and carton height are fine-tuned with easy-to-adjust screw drives. If you are looking for a simple yet heavy-duty built carton erector, this is a must-see machine.